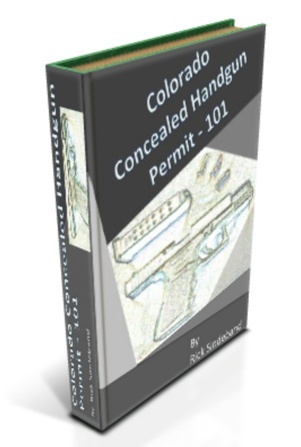 Colorado Concealed Handgun Permits are strange and wonderful things. Basically we live in a lawless state, but this can be good and bad for anyone who possesses concealed handgun permit. Class within the last 10 years are no longer obliged to take classes to renew their permit under the law. 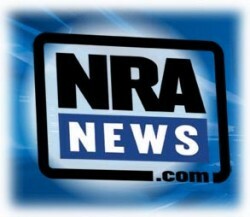 Military recently discharged from service are not required to take any classes to obtain a carry permit. 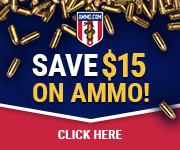 The issues, techniques, and regulations for handgun safety are changing all the time.  Responsible gun handlers should seek continual education to keep themselves safe and to know all the current developments and rules. A recent survey showed that 8 out of 10 individuals with carry permits for the last 5 years don’t really understand the laws and regulations in Colorado. This book is not a substitute for in person instruction, but it could be the next best thing. Stay safe when you are shooting and never stop learning.